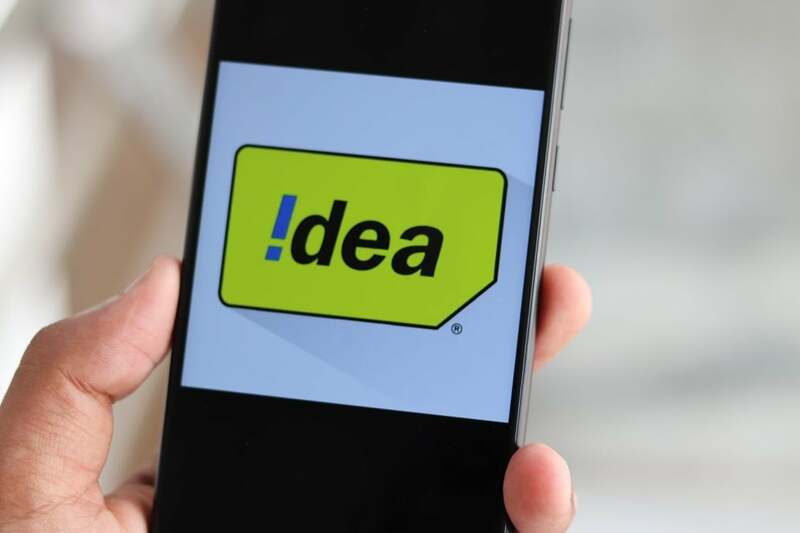 In this time of bundled combo prepaid data plans, Idea Cellular has brought a new Rs 595 plan which perfectly balances a little bit of data and massive calling benefits for subscribers who primarily use voice calling. The plan which is valid for 112 days offers unlimited calling and SMS benefits to the users, and it also ships 10GB data for the entire validity period to the subscribers. With this plan Idea Cellular has successfully managed to roll out an option which will be very much liked by its voice only users. The plan has been launched in all Idea Cellular circles. Under this new plan, subscribers will be able to get voice calling and SMS benefits for the long period of 112 days. The plan costs Rs 595 to the subscribers and it comes with 10GB data for the entire period. 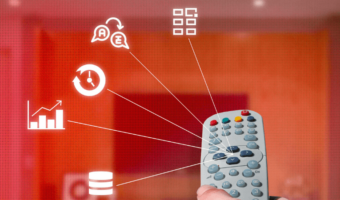 However, one thing that users should make a note of is the calling capex which has been set at 250 minutes a day and 1000 minutes in a week. Users will be charged at 1 paise per second after the exhaustion of this cap. There is also the limit of calling less than 100 unique numbers in a period of seven consecutive days. 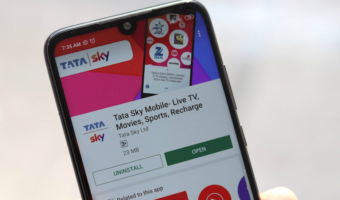 If subscribers call more than 100 unique numbers in a week, they will be charged similarly at 1 paise per second for the rest of the valid days of the recharge. 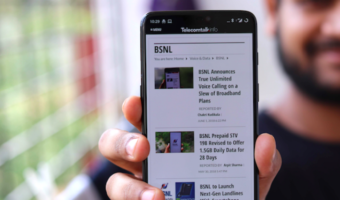 Another thing worth noting here is the free-roaming benefit can be availed in national roaming only on Idea Cellular network, not on other networks. Aforesaid, this plan from Idea Cellular also gives the user 100 SMS per day for the entire validity period. And lastly, users will also receive the 10GB 4G/3G/2G data benefit, which doesn’t have any daily or weekly limit. But after the completion of this 10GB data, users will be charged at 4p/10KB of data consumers. All these benefits are valid for 112 days from the date of recharge. Idea Cellular hasn’t been that competitive in recent times, which could be due to the company’s merger work with Vodafone. But the latter is actively launching new prepaid and postpaid plans every now and then to stay ahead of the competition. Which is the best talktime plan by idea. I need only talktime plan..thanks for help in advance. Is miss call alert free for airtel user ? No. But there’s a trick. Activate voicemail by dialling *321*671#. You will get an sms whenever you miss a call. Sujit, agar isse VAS service lag gayi toh?? OK Subhendu, I’ll try it too.